Hazel is a highly experienced facilitator and trainer in Learning and Development for all levels of staff from team members to senior leaders. She has a particular specialism in Leadership and Management. 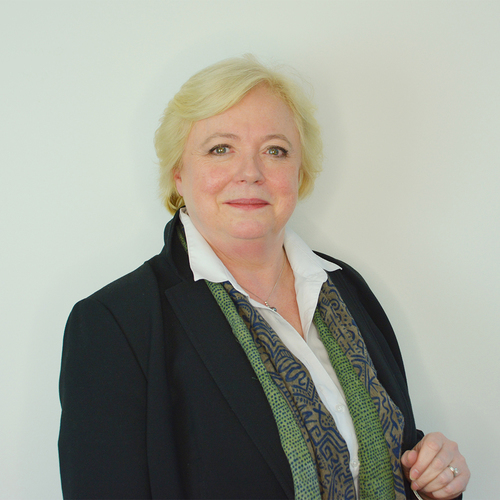 Hazel is a member of the Institute of Leadership and Management (ILM) and the Chartered Management Institute (CMI). She is also a member of the CIPD. Prior to joining Lightbulb, Hazel worked as an L&amp;D consultant for 20 years for large learning organisations, she has been a senior manager also working in the Telefonica sector having started her career as a civil servant. As a Lightbulb Leader Hazel brings a wide range of ‘hands on’ and ‘real experiences’ to her design solutions and delivery of programmes. As well the skills and experience to ensure clients get the right learning solution first time. She is an advocate of using experiential and accelerated learning to ensure strategic goals and business needs are met and executed. Sector Specialisms: FMCG organisations, Energy companies, Banking, Insurance, Civil Service, Local Councils, Education Sector, Professional Services, Retail and IT.